Eric Pinder, certified observer at Mount Washington Meteorological Observatory, takes listeners on a voyage of discovery through the atmosphere, a swirling ocean of air that surrounds and sustains life. The journey begins in a sunny New England woodlot and ends atop the polar ice of Antarctica - where we learn, remarkably, that the two extremes are not so different after all. 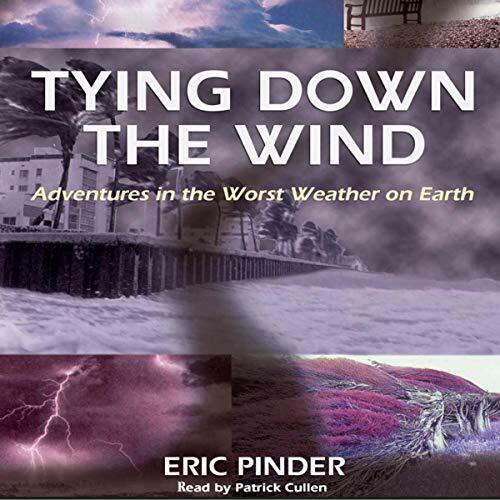 Tying Down the Wind invites you to experience the excitement of the world’s worst weather in the comfort of your own home. ©2000 Eric Pinder (P)2019 Blackstone Audio, Inc.